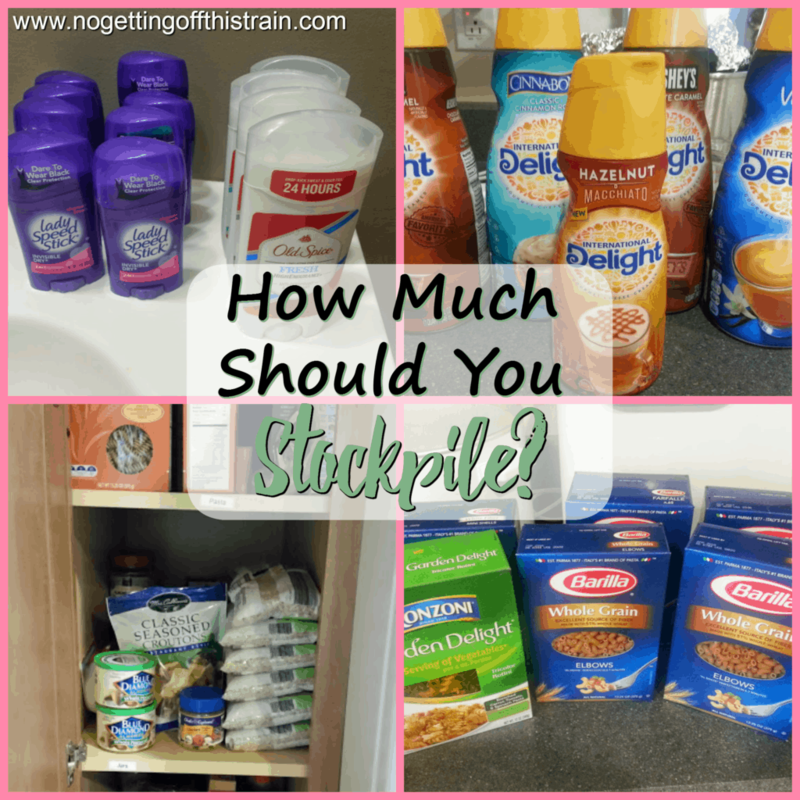 How Much Should You Stockpile? When I say the word “stockpile”, what do you think of? Maybe the bedrooms you see on “Extreme Couponing” that have been converted into a storage room for coupon deals? If that’s you, you’re awesome! If the thought horrifies you, you’re not alone. Stockpiling good deals doesn’t have to be extreme, but it does bring up some questions: What is a stockpile, and how much should you stockpile? Stockpiling is when you purchase multiples of the same item at rock bottom price, enough to last you until that item goes on sale for rock bottom price again. On a typical sales cycle, that’s about 4-6 weeks. But how much should you buy? Below I’ve listed 4 questions to ask yourself to figure out how much you really need in your house. Your family size can dictate how much you should stockpile in your pantry. For example, if canned vegetables are on sale, 4-5 cans may not be enough to last even a week if you have a larger family. On the other hand, if you live by yourself, that may be plenty for a couple weeks. You have to know your family and how much they usually eat. I’m going to use peanut butter as my main example here, because our family of 3 LOVES peanut butter. We’ll go through one jar a week, so if I’m aiming to have a 4-6 week stockpile, I need to at least have 4-6 jars in my pantry to last until the next sale. 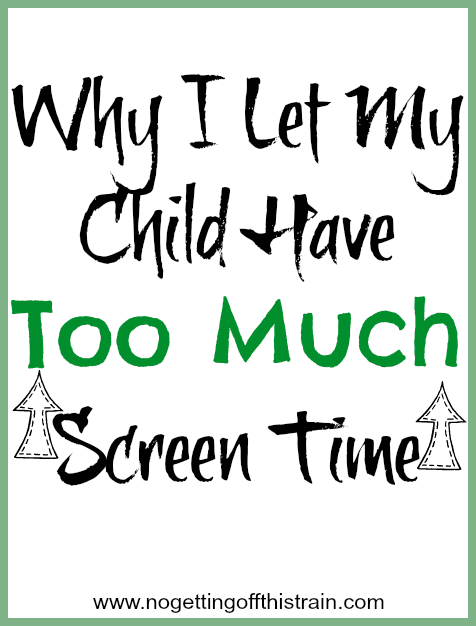 How much can you reasonably use? You need to consider expiration dates when it comes to stockpiling. Canned items usually aren’t a problem because of the long expiration dates, but I’ve bought multiple jars of salad dressing before and have thrown some out because they expired before I could even use them. 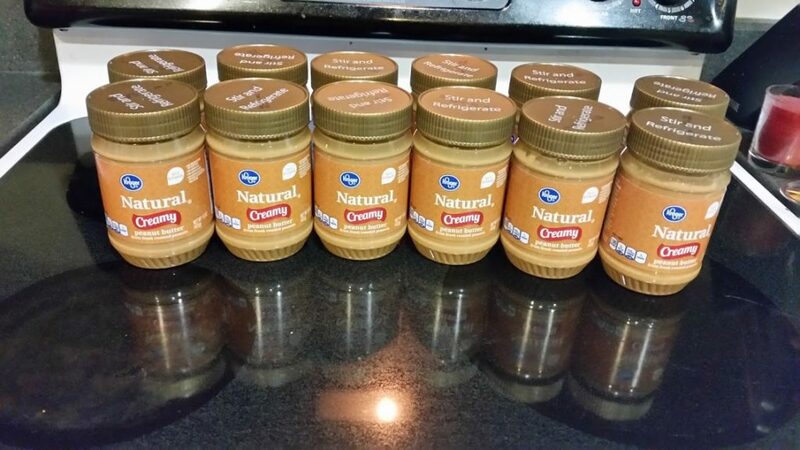 In my example of peanut butter, when it goes on sale at Kroger for $1.00 each, I buy at least 12 at a time. Is that overkill? Probably, but we used 8 and a half jars in 7 weeks last time I calculated, which was right around when they went on sale again. I know we’ll use all that peanut butter before it expires, so that’s why I can justify buying so many at a time. How much storage space do you have? Another thing to consider- where are you going to store all of your awesome deals? You can buy as much as you want, but if you have nowhere to put your stuff, you’re going to have a problem. We have a tall and deep pantry, so we can store all of that peanut butter pretty easily. Some people can stuff their items in their kitchen cabinets; others even buy storage containers and slide them under the bed (I’ve seen pictures). As long as you know where you’re putting your stuff, feel free to buy as much as you want. 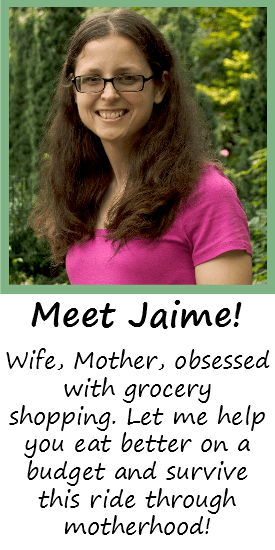 If you have a grocery budget (Which you should! ), consider setting aside a little money each week for stockpile purchases. 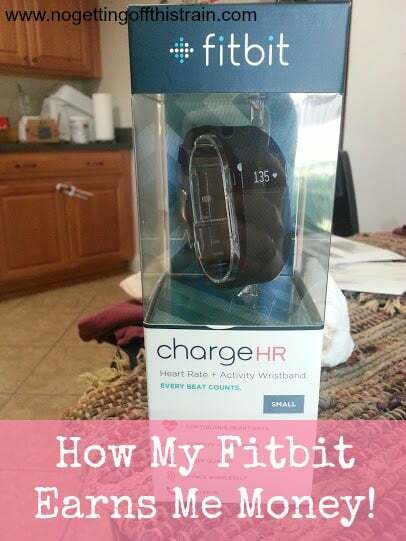 Figure out how much of that item you need, and budget accordingly. Right now we have a $75 weekly budget, which includes grocery and household items, and while I don’t specifically set aside money, I first look at what’s on sale and go from there. For example, the Kroger ad will usually state when peanut butter’s on sale, so I intentionally plan to buy X amount for X amount of money. I’ll do this with one, maybe two items a week depending on how much money I have. I also plan to the penny, so if we’re at Aldi (usually my last stop) and after my list is done and I have let’s say $5.00 left, I’ll use that to buy any marked down items to stockpile. Find what works for you and go from there. However you decide to do it, having some sort of stockpile is a great way to save money on your groceries and ensure that you have something in your pantry in case of emergency. If you’re short on cash, check out my post on how to build a stockpile with just $5.00 a week! What does your pantry/stockpile look like? Share your tips and tricks in the comments! Build a Stockpile With $5 a Week- Without Coupons! This is such great advice. The one thing that I need to work on is having SPACE for a stockpile. I don’t have it now and would love to!